Meet the streamlined, curvy BuzziSpot: it cheers up any space. 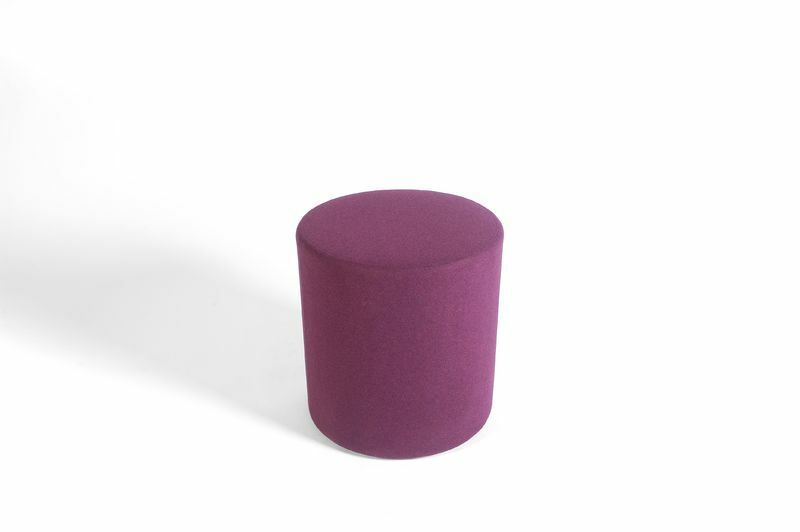 A light, fun and sound absorbing pouf that exists in a smooth Flat or 3D rib finish. The soft textile covering is blissful to sit on regardless of what you’re doing.